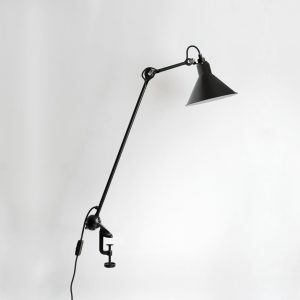 Ay illuminate is based in the Netherlands and produces it’s own lighting in several countries in Asia and Africa. 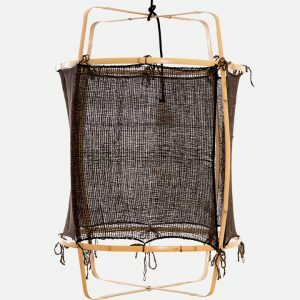 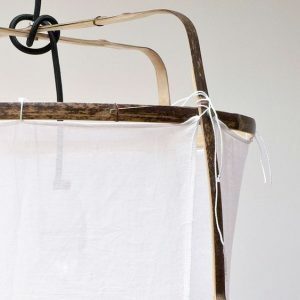 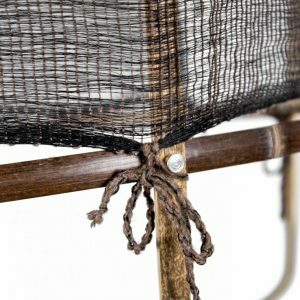 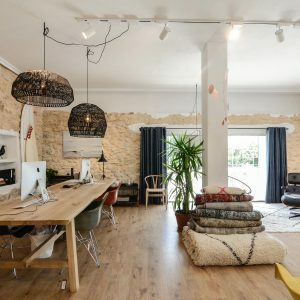 The designers are inspired by both nature and different cultures which is reflected in their use of organic shapes and natural (waste) materials combined with local handicraft expertise. 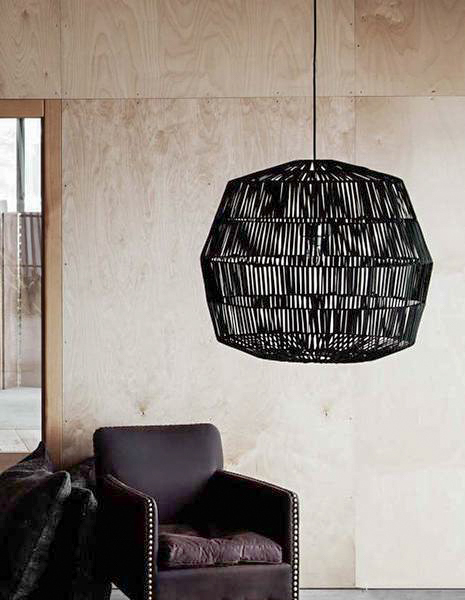 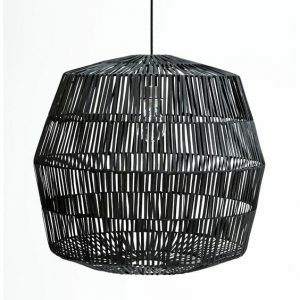 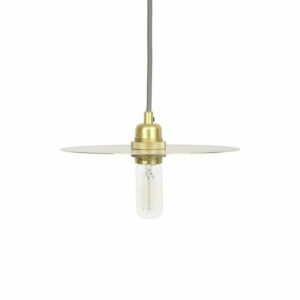 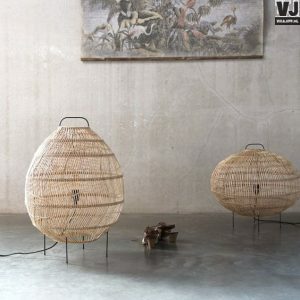 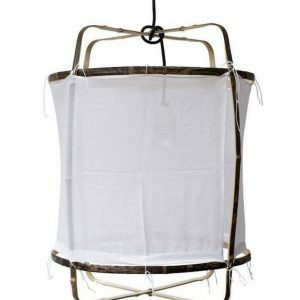 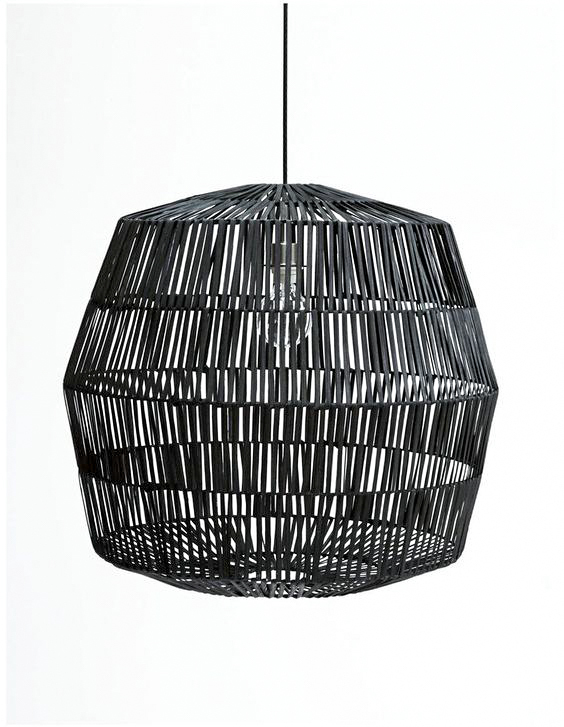 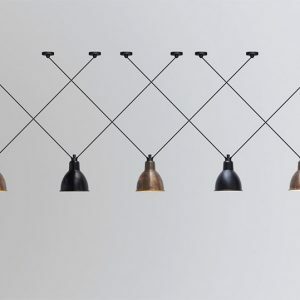 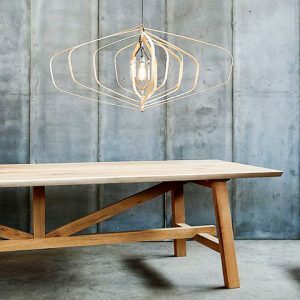 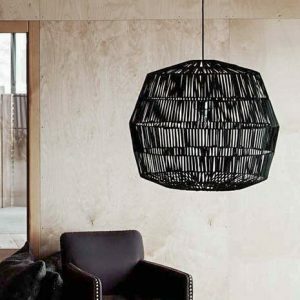 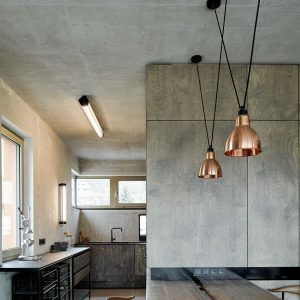 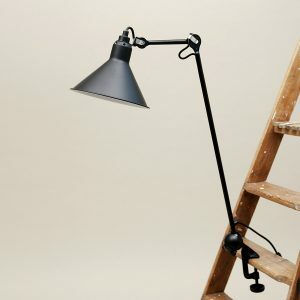 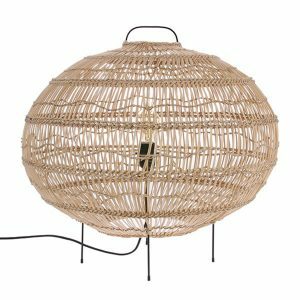 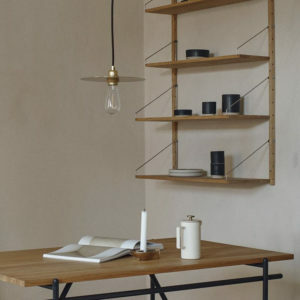 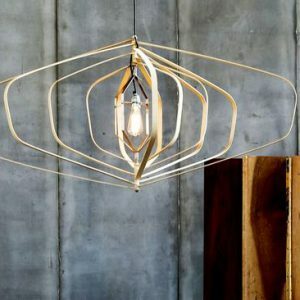 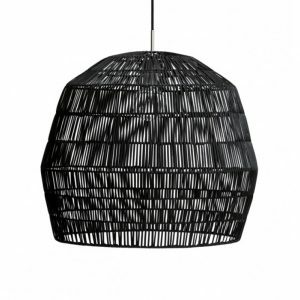 Nama 4 pendant light is in natural or black.